September House has been designed by Alexander James Interiors who worked with Millgate Homes to complete the interior design. 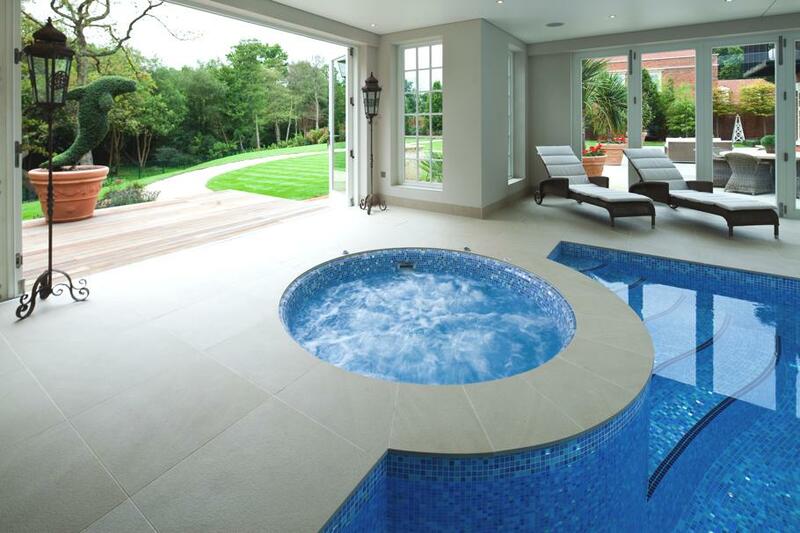 The luxury home can be found on the Wentworth Estate in Surrey, England. 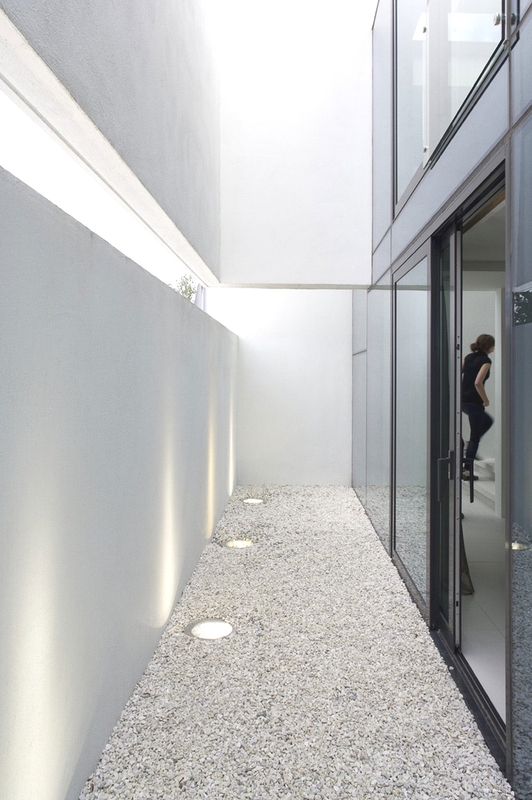 Located in the heart of Barcelona’s Eixample district, Balmes Residence is a stylish hotel with a Modernist flair. 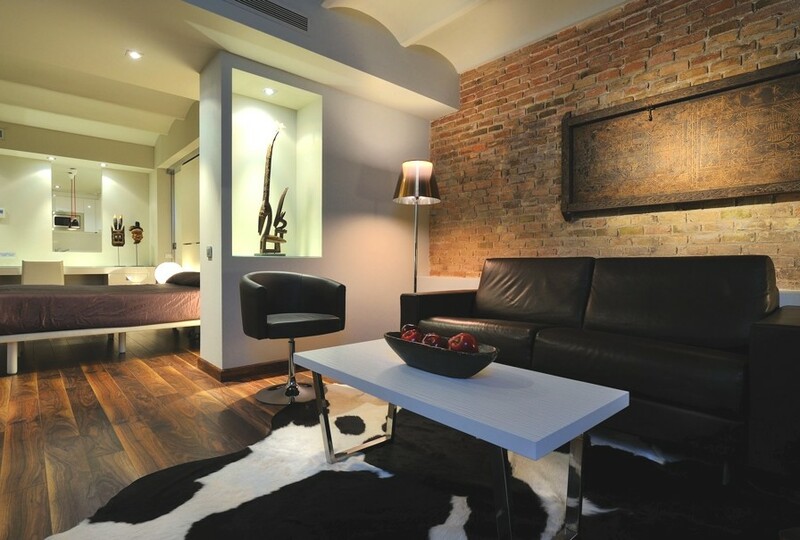 Expect to be dazzled by art and design in a comfortable setting in the center of Barcelona, Spain.